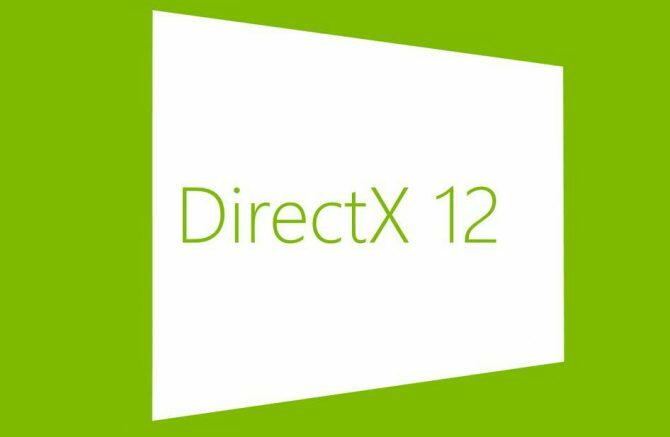 DirectX 12: Here's How Developers Reacted - Sony ICE Team Dev: "Looks Awfully Familiar"
The unveiling of Microsoft DirectX 12 caused quite a stir between gamers, but even developers weren’t left unaffected, and quite a few of them reacted to the news on Twitter. Some were enthusiastic, some ironic, others responded with a bit of banter. Below you can see the reactions we could find, with a healthy mix of the aforementioned attitudes. It’ll be definitely interesting to see how the industry will utilize the new tools to achieve better performance, even if we’ll have to wait over a year to see the results. As expected, DX12 goes bindless. Let’s all celebrate by binding 128 SRV’s to a hull shader! Bindless textures raise the limit for multi-texturing past 32, they’re very useful for the ever-hungry shaders. “A critical factor in the adoption of any new API is the size of the available market” – Windows version support info? It’s worth mentioning that this was a quite common reaction between developers, with many asking whether Windows 7 will be supported or not. DX12 sounds great. Hope they backport it to Win7 though otherwise you have another DX10 situation. Also hope that DX12 has a proper extension mechanism so it doesn’t get left behind OpenGL again when GPU hardware advances. I really like all the DX12 news, no HW reqs, XB1 support. It solves the biggest issues with Mantle: specific HW and no console support. Are you kidding? DX12 is so advanced it will install itself twice. Every time. Looks awfully familiar : ) Glad to see more gfx APIs moving closer to the hardware. New patterns are emerging! 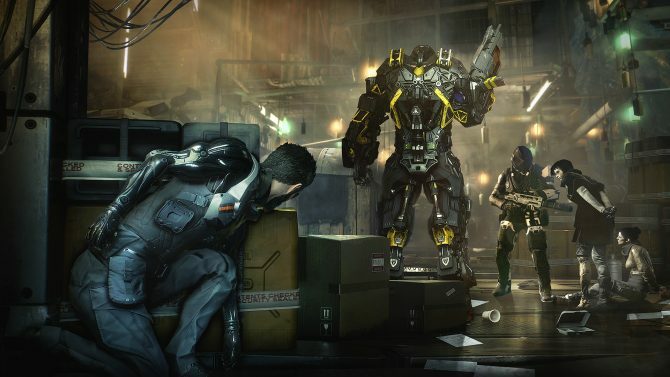 Stratton’s comment is especially interesting: DirectX 12 promises to allow coders to work “closer to the metal,” which is what AMD’s Mantle and Sony’s ICE team have been doing for a while now. 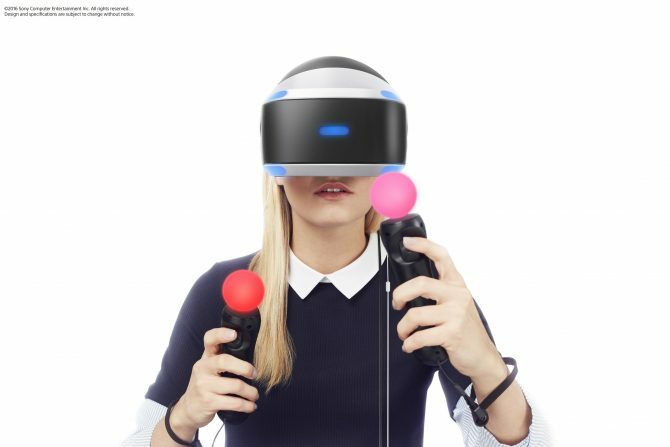 It’s nice to see how this is turning into a trend that will span across the whole industry. Ultimately this kind of APIs will give us more performance for our money, which is definitely something to celebrate.